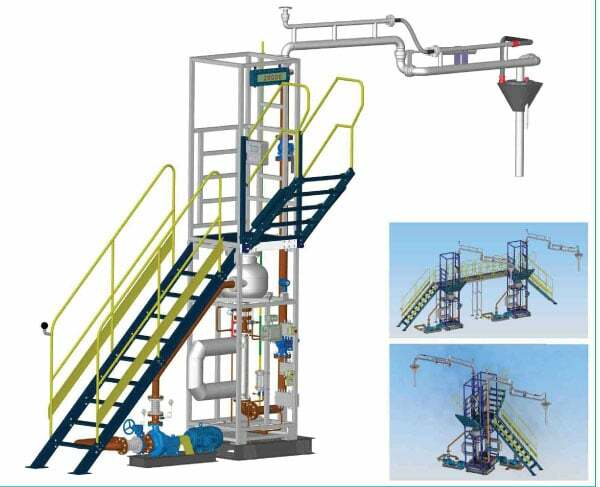 Used for oil depot downloading car delivering system Unique modular design, free combination the loading arm according to the scene requirement. 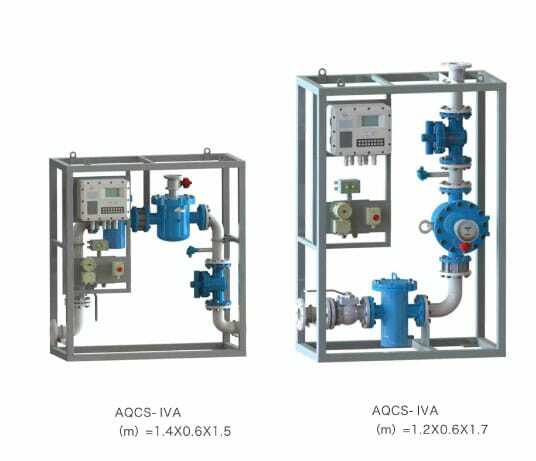 The specialized process design, high reliable venting and filtering capabilities Professional metering control and downloading anti-static oil spill control function. Used for oil depot uploading car quantitative delivering system, with an Unique modular design, cable connection with explosion-proof connector to facilitate the site installation.The specialized process design, high reliable venting and filtering capabilitiesProfessional metering control and uploading anti-static oil spill control function. The high precision measurement and automatic control of quality and volume is optional. 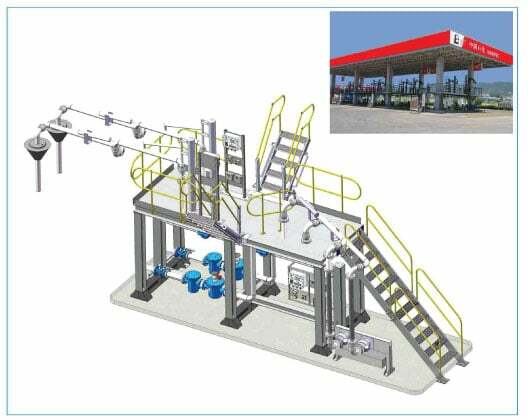 Used for oil depot downloading car delivering system Unique modular design, free combination the loading arm according to the scene requirement. 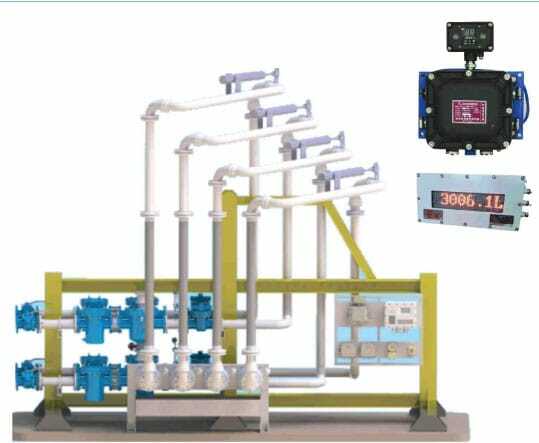 The specialized process design, high reliable venting and filtering capabilities Professional metering control and downloading anti-static oil spill control function. The high precision measurement and automatic control of quality and volume is optional. 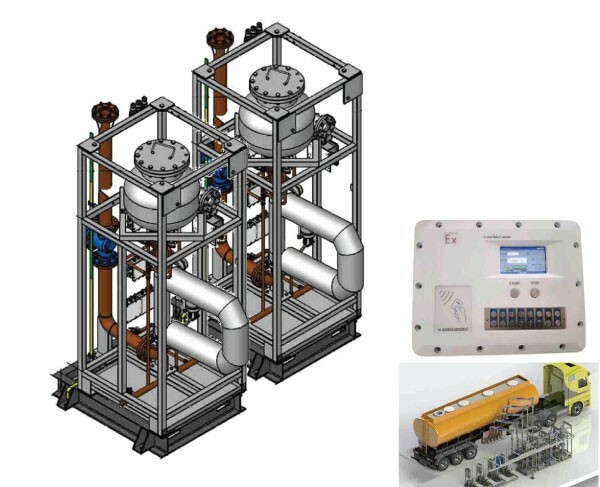 optimisation design, realisation the loading operations of more oil with single loading arm Equipped with safety relief devices, high reliable venting and filtering capabilities Professional metering control and downloading anti-static oil spill control function. The high precision measurement and automatic control of quality and volume is optional. 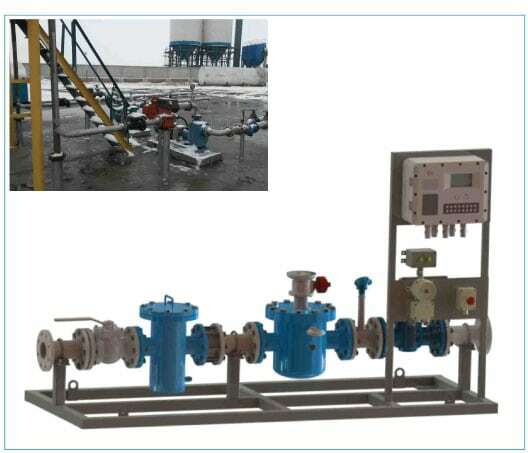 Meet diversified demands of small oil depot loading transformation Regard it as the core unit of quantitative control delivering The device structure is compact, and occupy little area Professional metering control and anti-static oil spill control function Cover can be selected or not. 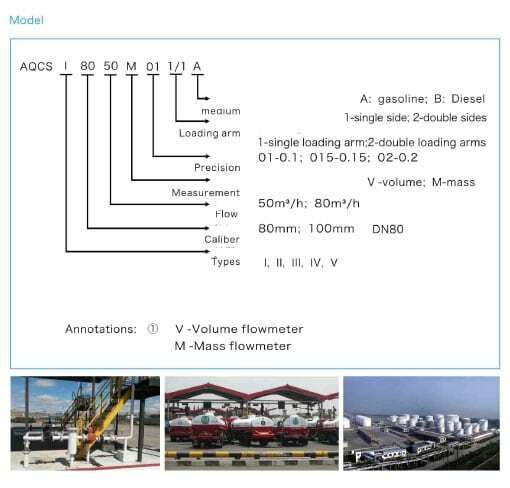 Vehicle quantitative delivering system of the new oil depot. • Adopt multi-function process design platform, meeting the delivering operations requirements. 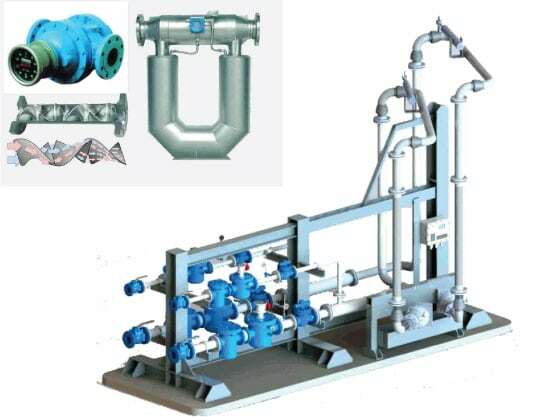 Uploading and downloading loading arm Equipment has the advantages of a wide platform operation, convenient operation for personnel Professional metering control and anti-static oil spill control function. The high precision measurement and automatic control of quality and volume is optional.